SM LOGISTICS IS BEST packers & movers IN DELHI NCR. 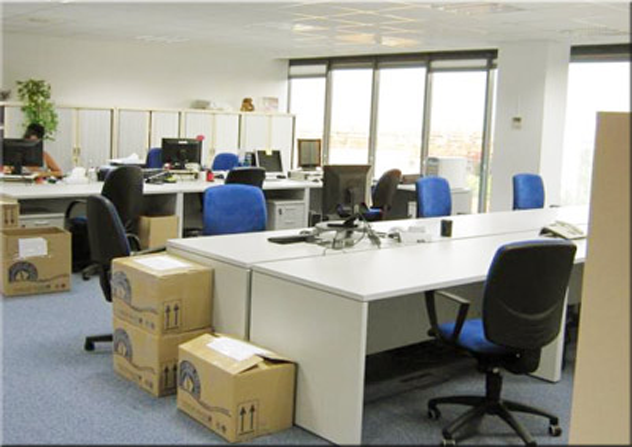 IT is a renowned service provider for packing and moving of households, office furniture and equipments, plant and machineries, industrial goods and so on. 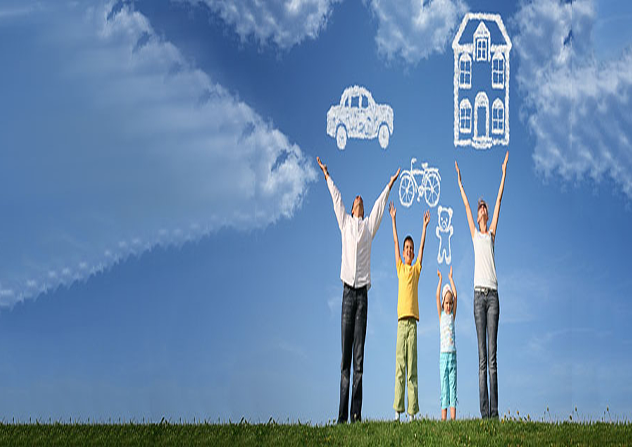 We are known packers and movers in domestic and international markets. With a sole aim to offer total customer satisfaction. 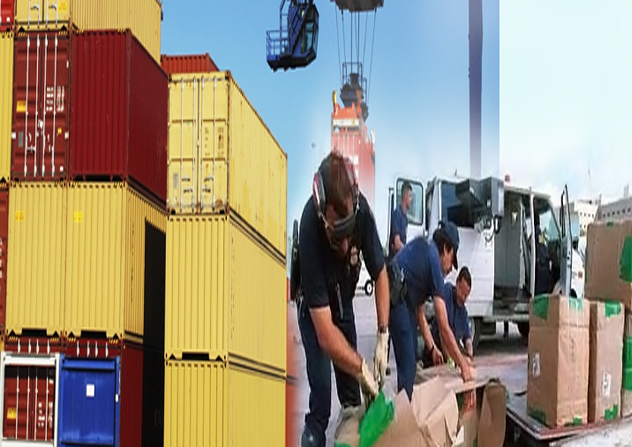 SM LOGISTICS packers & Movers is a leader in the relocation industry and serves its customers country wide. SM LOGISTICS IS BEST packers & Movers IN DELHI NCR is an independent relocation management company and is ranked as one of the country's leading packers and movers. We provide service right from picking up parcels from your desk to delivery at the destination door step, including taking care of all related matters like octroi, sales taxes etc. 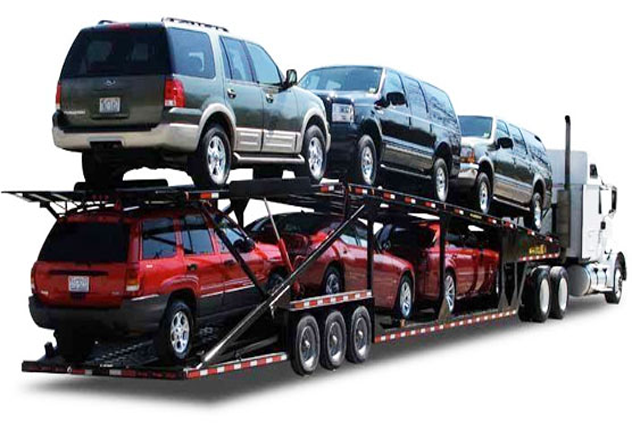 Moreover since all our consignments are insured you are therefore assured of delivery without any liability. With state of the art computerized system to track the movements of all packets whether big or small we provide quick and efficient service with the shortest delivery time and provide you with the Proof of Delivery in the shortest period possible. Our handpicked partners are very much friendly and always willing to help you with a smile. 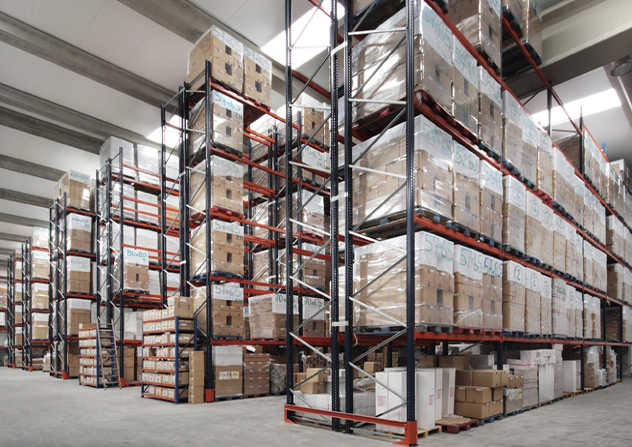 They will help you to pack things in boxes so that our expensive items could be shifted safely to your destination. Even that is not all they will even help in unloading of the heavy boxes so you have the ultimate peace of mind.